Minnie has had a bad day at school. Some children made fun of her looks, and she wishes she was more like them. Max, Minnie’s dog, wishes he looked different too. And he doesn’t understand why Grandma doesn’t like his singing! When Grandma sees that Minnie and Max aren’t OK, she takes them to the park. There, they see lots of children and dogs – all with different shapes, sizes, colours and special traits. If they all looked the same, would it be better or worse? 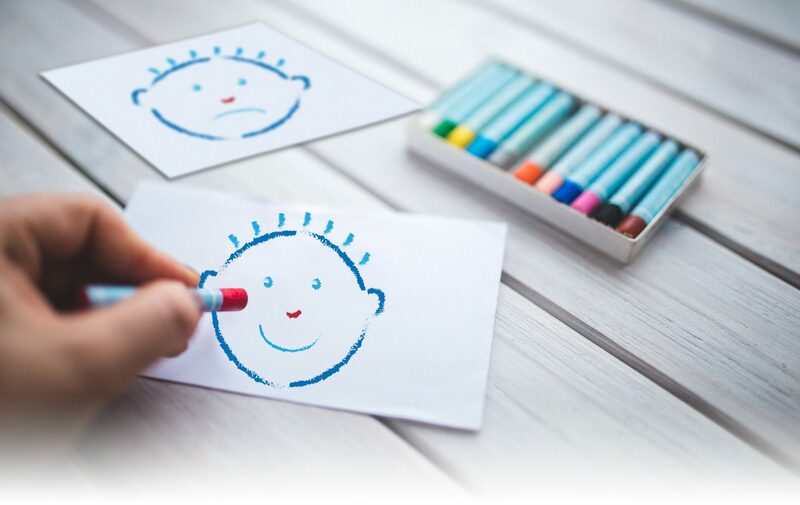 Body image is an increasingly important issue for young children. This beautifully illustrated, confidence-boosting book will help encourage children aged 3-7 to celebrate their strengths and embrace diversity. 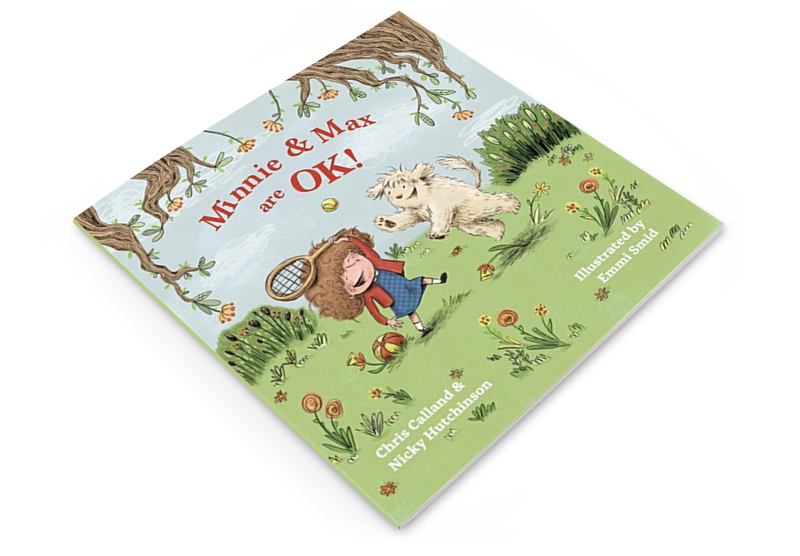 Included are questions that adults can ask to see how children relate to Minnie and Max’s thoughts and feelings. Colourful, funny and uplifting, this book will help you make sure your child is OK with their body image!